A big shout out and “Thanks” to everyone that came by our booth at the New York Green Festival. We had a great time in New York. 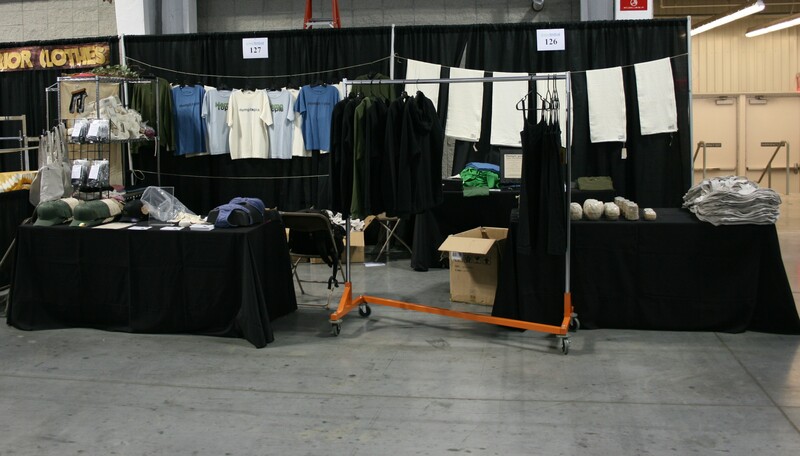 Here's a picture of our booth, booths 126-127, at the New York Green Festival located at the Javits Center.